Our customers wouldn’t have it any other way. With more than 60 years in business, we work closely with the world’s leading steel mills to ensure that only the finest flat-rolled steel makes it through our doors. Every coil is analyzed, certified and documented by our team of experts before being processed to perform to the most exacting customer specifications. 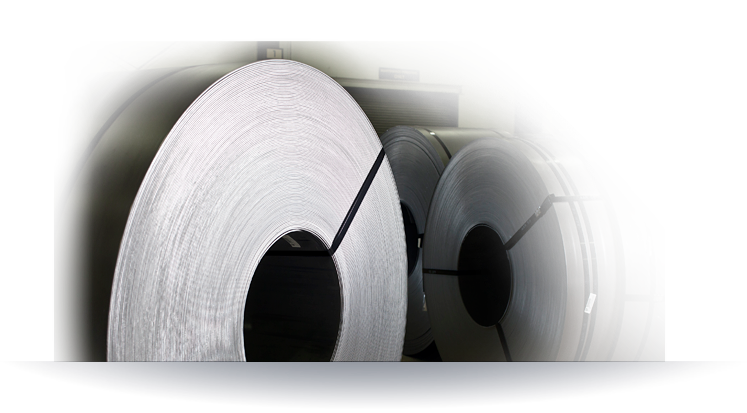 Working with our steel providers, Kenwal develops specifications to your exacting standards. – no matter how diverse the manufacturing process. At Kenwal, we combine our team of experts with the latest technology available at our on-site A2LA-certified lab, and a rigorous schedule of checks and balances to make sure precision guides our team. Gamma-ray histogram technologies, along with visual inspections to ensure gauge and material surface compliances. Real-time electronic data interchange (EDI) in either Compord or X12 format, CIM, MRP, Production Control, and other real-time communication tools.